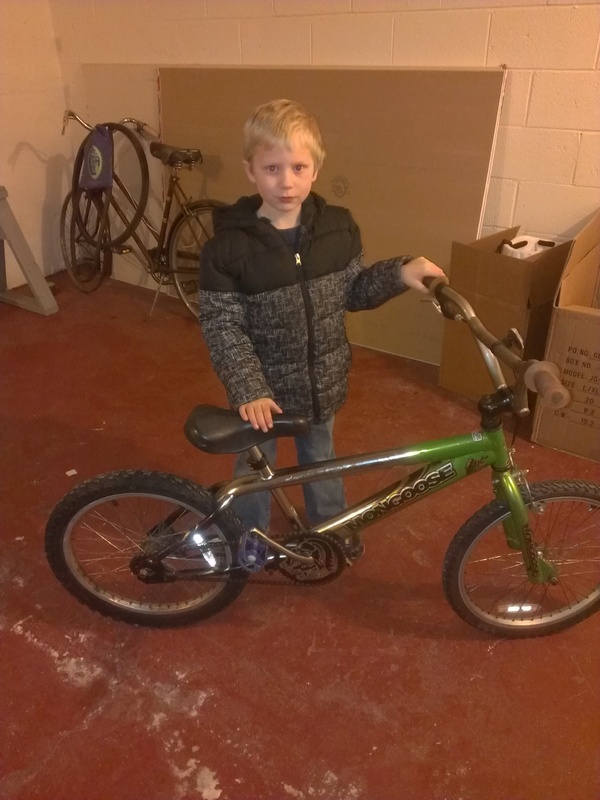 Sebastian completing rebuilding this Mongoose to share with his family. It was great working with Sebastian. Congratulations!